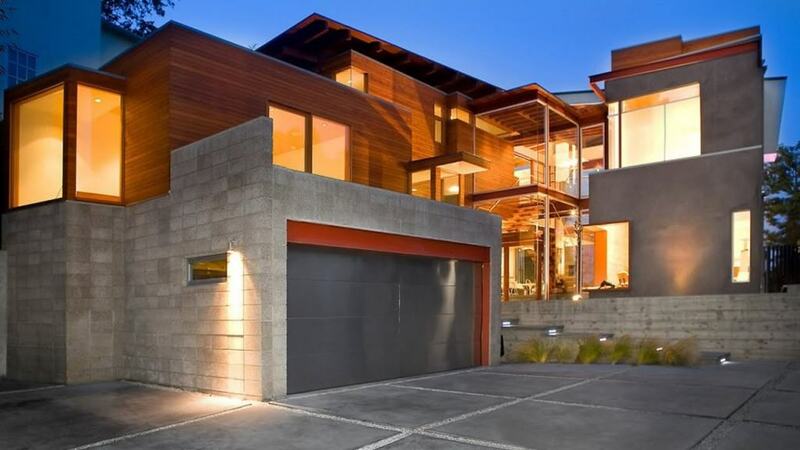 One would think of wood, glass, steel, concrete, and cement as adequate home building materials. However, sometimes people need to get their house built fast and efficient and in that case there’s nothing better than using a shipping container. And no, this isn’t a drill but a real thing people do. 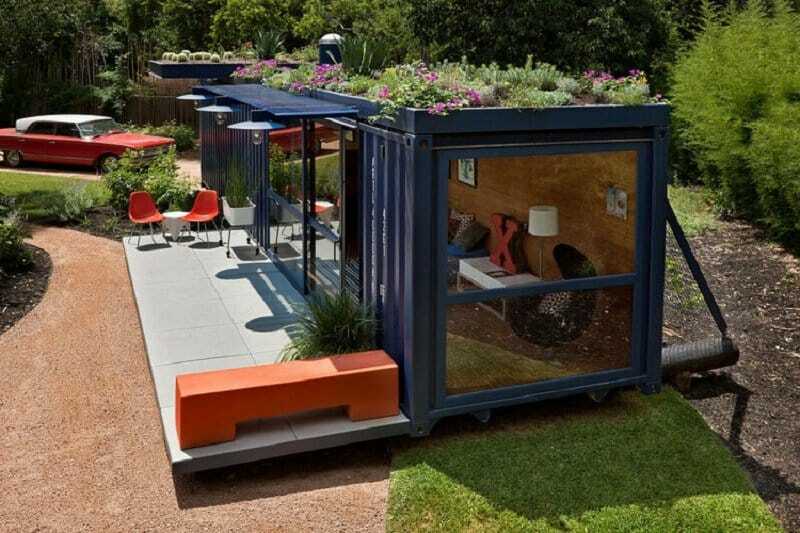 What you’re about to see are 10 incredible houses that are completely made out of shipping containers. 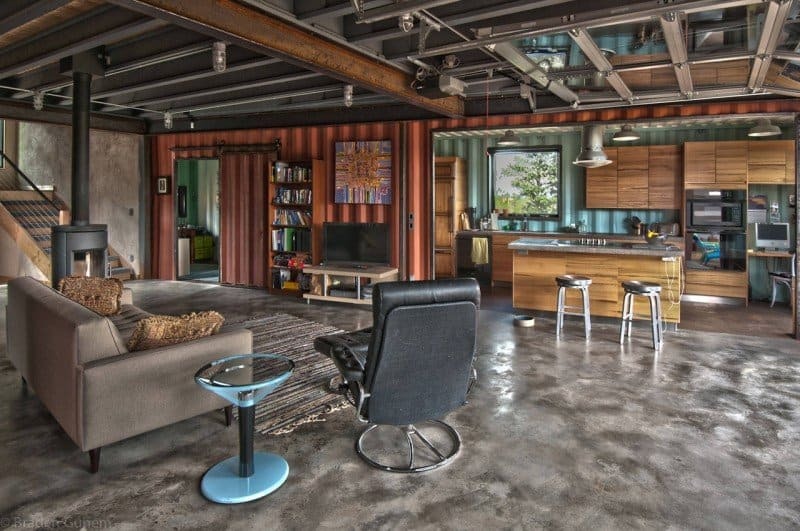 Fasten your seat belt because you are not going to believe a house made out of shipping containers could ever look this amazing. Eight shipping containers make up a stunning 2-story home, which is situated on the outskirts of Oklahoma City and represents a perfect oasis away from the hustle of the city. 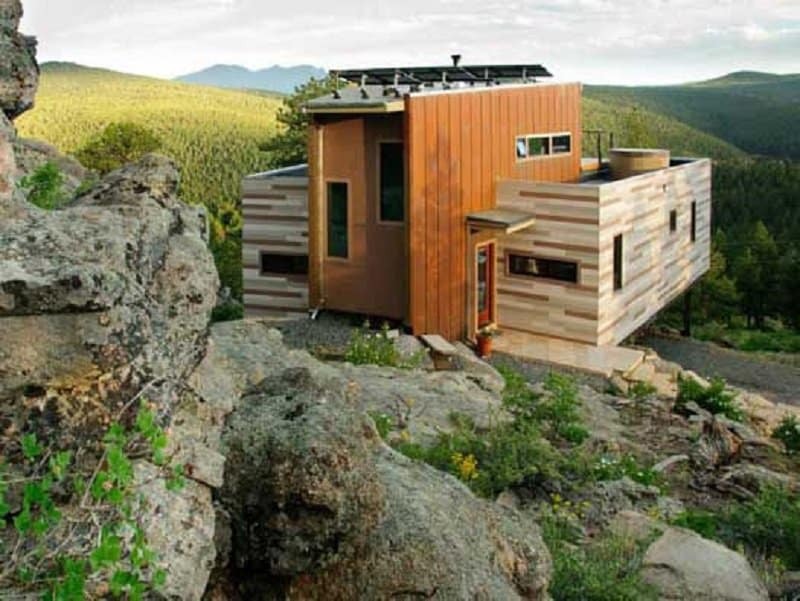 Even though this house is only 8′ x 40′, it has all the aspects of a larger home: floor-to-ceiling glass doors and windows, heating and air-conditioning, a green roof, bamboo flooring, a small sink and shower, and a composting toilet. This rustic Texas home can be found in the suburbs of Hudson. This house is made from a facade of a rustic shipping container and serves as a studio. 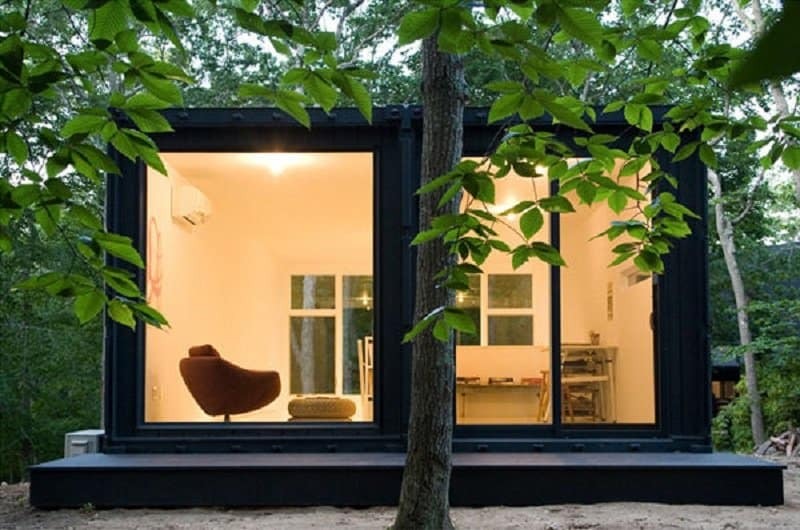 The beauty of shipping container houses is that they can be situated anywhere, and this particular beauty found its spot in the woods in Washington D.C. 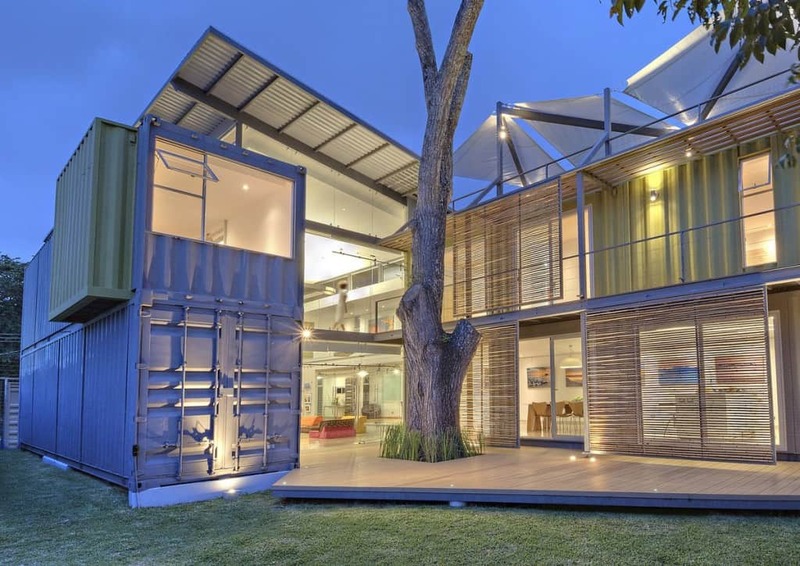 This incredible house is made out of ten shipping containers. What makes it special is that it’s placed on the edge of a huge cliff in the middle of a field in Denver. 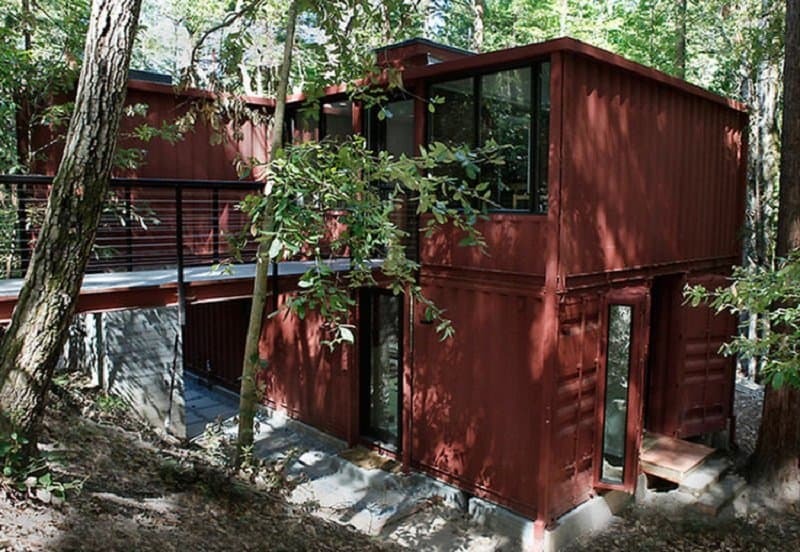 Shipping containers were used to make this two-story beauty that’s situated far away from the busy streets of Santa Cruz in California. These huge loft in San Francisco’s Pacific Heights neighborhood used to be a Chinese laundry and a tooth powder factory. Today it’s a family three story home with an outside playground and spotless hardwood floors. 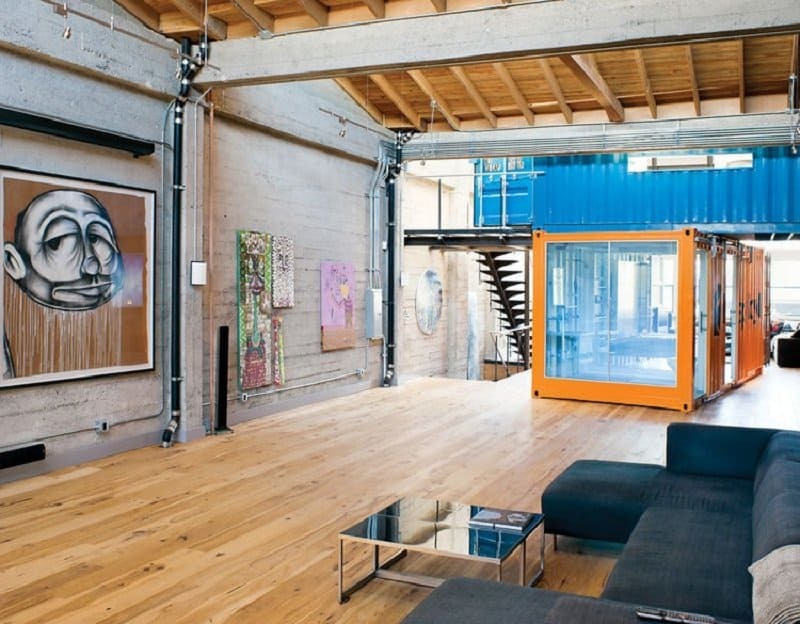 This loft in California was made by joining two large shipping containers and now features a bedroom, a bathroom, a kitchen and a hallway. 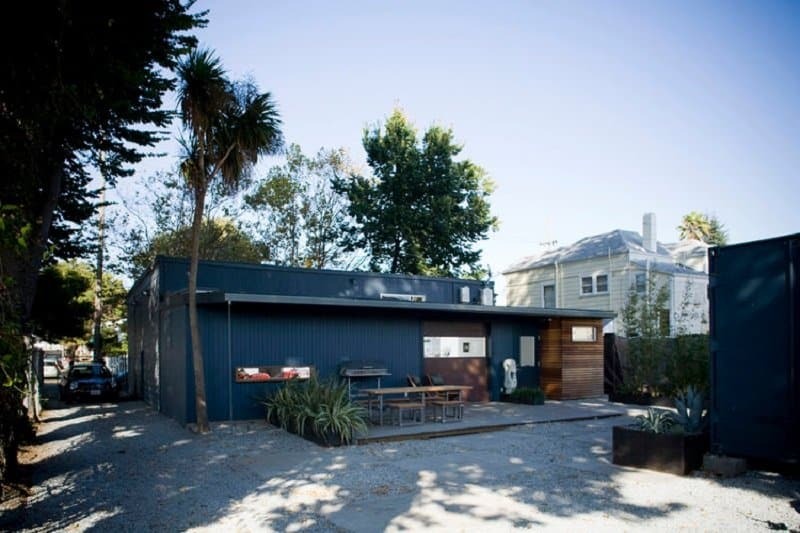 The owners bought a small piece of land in San Francisco, California and it is there that they decided that their home, for now, will be this shipping container house. 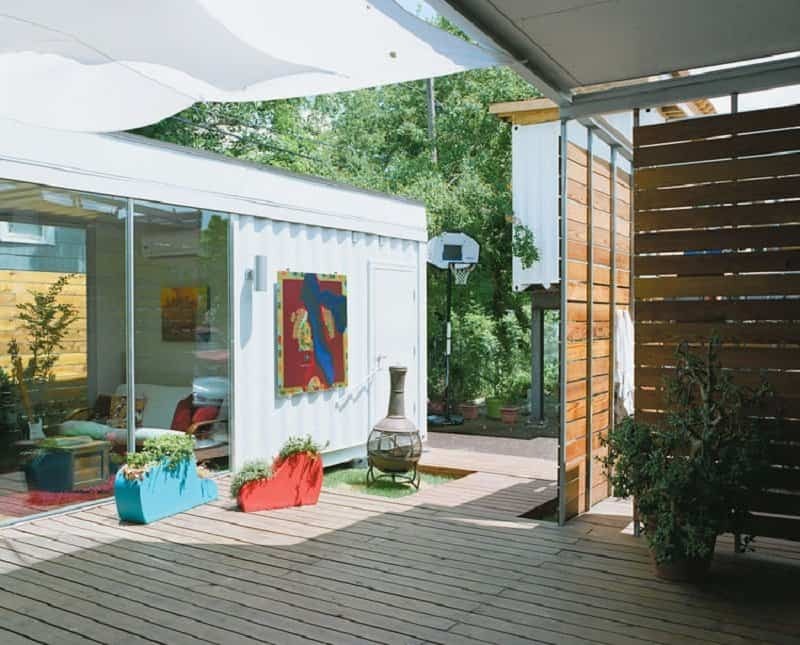 Three large containers make up the 1,538-square-foot Houston home. The house can be found in Galveston Bay and is at a walking distance from the beach. This huge open-space home was built by putting together a series of shipping containers and painting them in shades of grey and wood. The house owners decided to build their home in California City but due to the structure are able to move whenever they want, bringing their home with them. This luscious living room is a part of a two-shipping container home in Washington D.C. The industrial interior works well with the lifestyle of the tattoo artist owners.